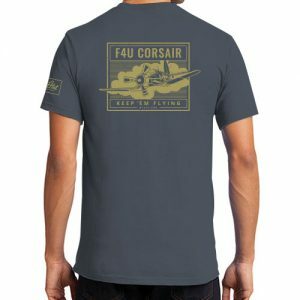 Help us Keep ‘Em Flying! 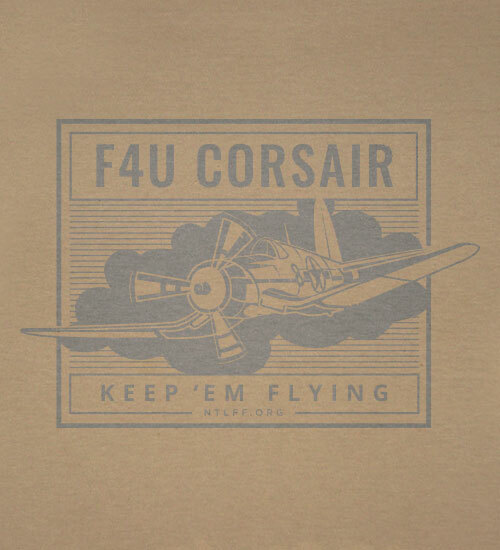 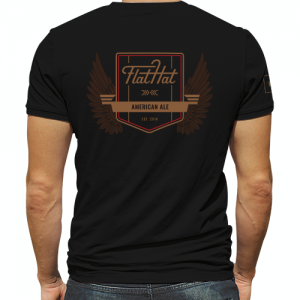 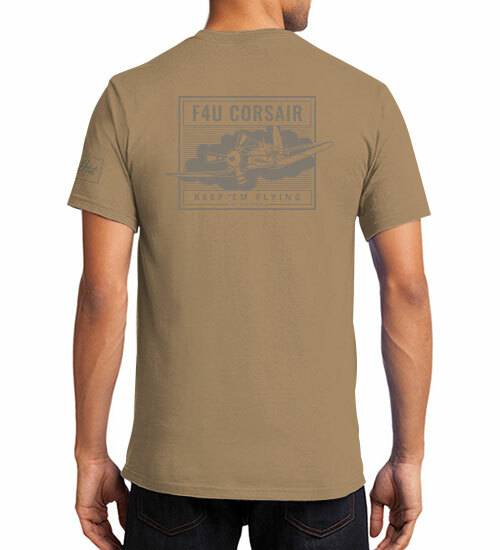 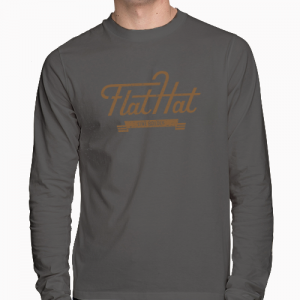 Part of our Legacy Gear Collection*, this new shirt features the F4u Corsair on the back and the NTLFF name on the front. 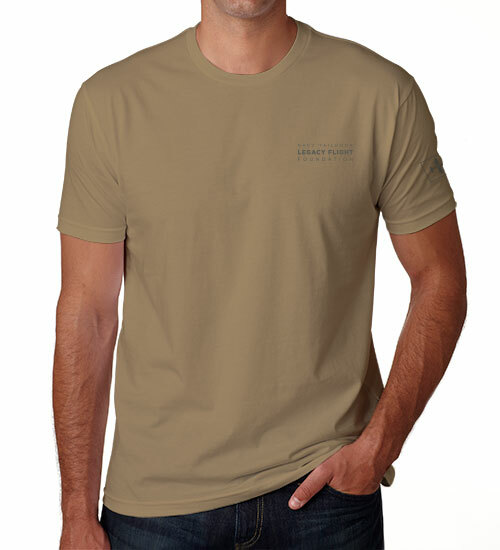 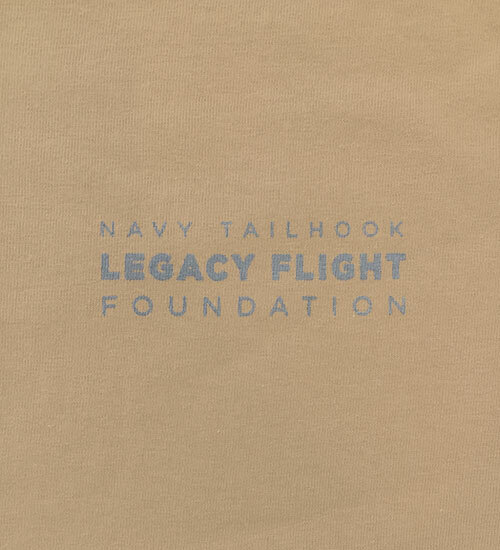 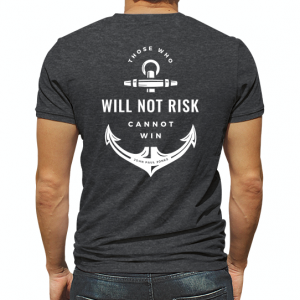 *The profits from all Legacy Gear are being donated to Navy Tailhook Legacy Flight Foundation as part of our commitment to supporting their mission to keep classic tailhook aircraft equipped and able to be shown at airshows around the country, honoring the service and legacy of those who have flown these beautiful aircraft.